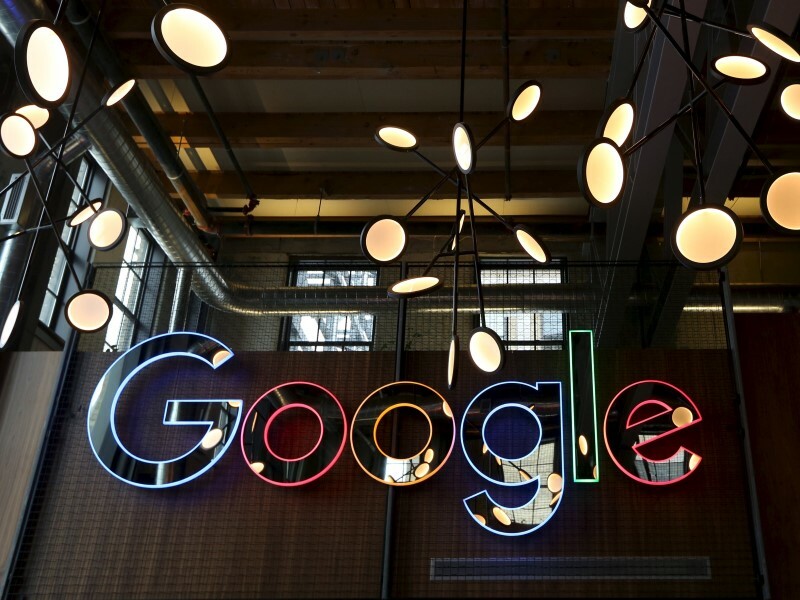 Some of the telecom operators who have struck a deal with Google include Bharti Airtel Ltd., Sprint,Telenor Group, Orange, Vodafone, and Telstra. For those unaware, RCS is a new standard for carrier-based messaging that would feature group chats, high-res photo sharing ability, and more. As per Google, mobile messaging is falling behind modern messaging apps such as WhatsApp, Hike, WeChat, Viber, and Telegram. However, RCS is aimed to improve that. The firm has not given a time-frame yet as to when it actually plans to bring the SMS-replacement service to Android. However, it has been mentioned that Google with operators will not bring the service immediately but will slowly ‘transition’ towards it over time. The company will be providing its open source Android-based RCS client, which will be based on the universal RCS profile in future. It might also come as a part of Android N.
Google last year already acquired Jibe Mobile, a team that would help it deploy RCS (Rich Communication Services) for Android. Mobile operators can choose to deploy their own infrastructure for RCS or can use the Jibe Platform from Google. As mentioned above, the carrier-based SMS service has seen a downfall ever since other Internet-based messenger services showed up. However, the service is still being used for receiving traffic alerts,activating or deactivating mobile Internet, train timing alerts, and more.